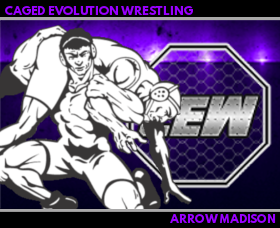 Caged Evolution Wrestling is a federation on Server 3. Do you think you have what it takes to be a CEW Superstar? Prove it! 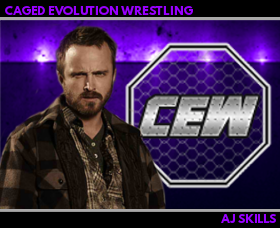 Message AJ Skills on Server 3 if you'd like information about joining CEW. We currently have 37 roster members and are always looking for more! Why join CEW over the others...? 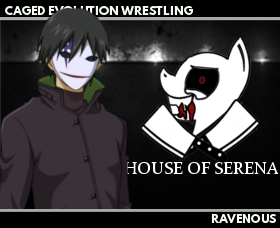 Caged Evolution Wrestling has tons of features, such as formatted roster pages. Each wrestler has their own roster page made for them that is updated weekly. It includes tons of useful information. Finishers, trademarks, entrance music, championship history, and even their CEW win and loss record and a list of their matches!! Click on a name to see their roster page. Would you like to join the CEW forums and chat along with CEW superstars, and be able to have access to some parts of our board? Join our fan universe us at CEWZone.forumotion.com !